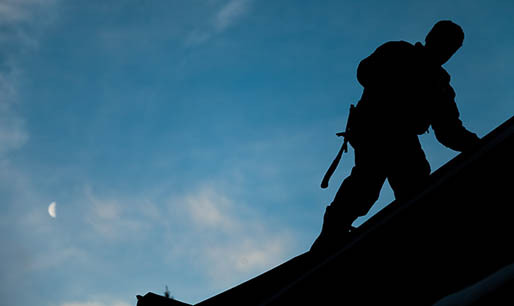 All of our roofing work starts with a free roof inspection. 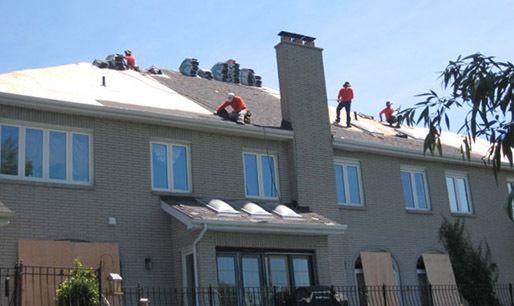 The inspection allows our roofing professionals to thoroughly inspect all areas of your roof. We look for wear and tear, damage, water issues, and other signs of roof deterioration. We then assess your roofing options and develop a plan based on the condition of your roof. Once we have assessed your roof, we will provide you with an onsite quote and present to you your roofing repair/replacement options. Your options are dependent on the current state of your roof. 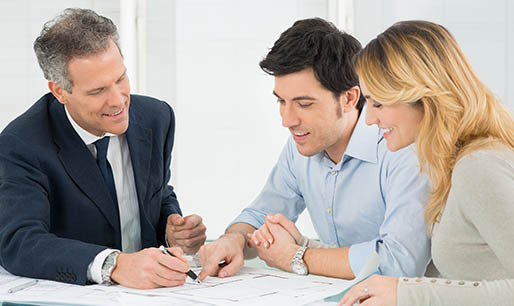 At this time, you will have the opportunity to ask questions about your roof and roofing services options. Upon accepting the quote, we will then schedule a date to start. 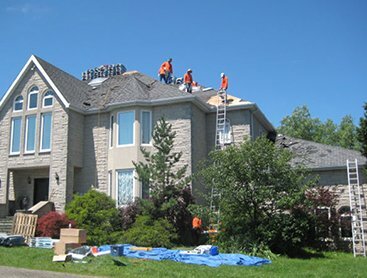 The first step in any roofing project is to remove the existing roof or sections of the roofing where the work will take place. Our team takes extra care to ensure we do not cause any additional damage to your roof or your property. 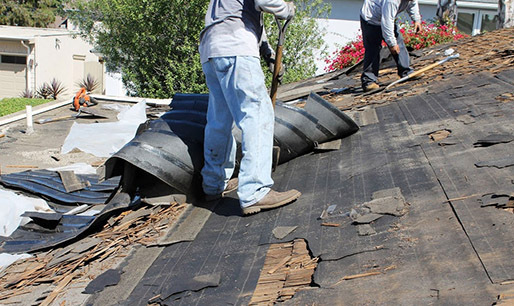 Once the existing roofing material is removed safely from your roof, we then begin the new roof installation process. 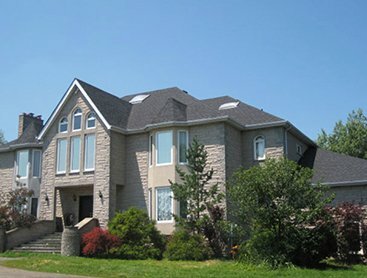 We take pride in doing things the right way – according to Ontario building code and with safety in mind. All new roof installations include 3 foot of felt paper on perimeter of roof, 29 gauge aluminum flashing on valleys, ice and water shields where required, replacement of all rubber flanges, replacement of all air vents, and professional installation of new shingles. We carefully inspect our work during each phase of the installation to ensure everything is done correctly. 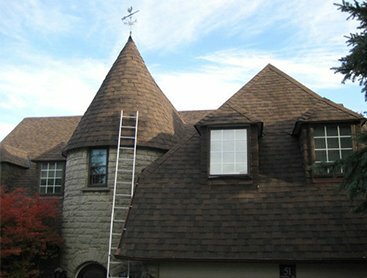 Once your new roof is installed, our team will thorough clean all work areas, including your properties exterior. 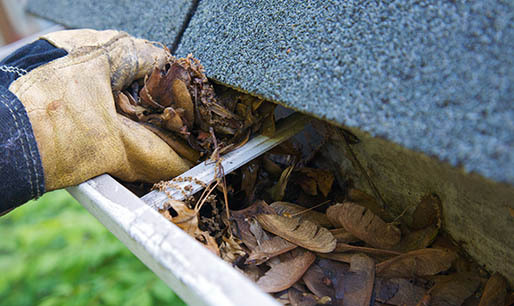 Our clean up includes cleaning eaves troughs, removing nails from surrounding areas, disposal of old shingles and materials, sweeping areas with debris. Once the cleanup is complete – it will look like we were never there! 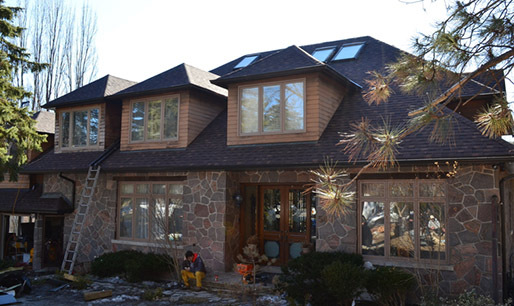 Our roofing services are not complete until you have a chance to inspect our work. One of our professionals will walk you through a final inspection, discuss your new roof, ensure your property is clean, address any questions you have and most importantly, ensure you are 100% happy with the work. To top it all off, all work completed on your roof is backed by 10 year written labour warrant, giving you peace of mind that you are covered.